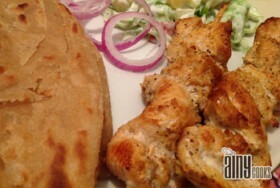 Chicken or Beef boti Kebabs is one of the famous BBQ recipe. Delicious and easy to make. 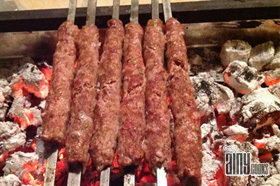 Tantalize your taste… Read More..
Those who live in Karachi must be familiar with the name of Bundo Khan Kebab House. 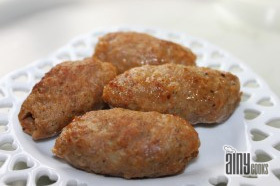 This is a copycat… Read More..
Give your simple qeema a twist of BBQ flavor. As I mentioned all Bundo Khan recipes are awesome and you… Read More.. I usually make these gola kebabs with chicken mince , these are incredibly soft and delicious. Like all Bundo Khan… Read More.. 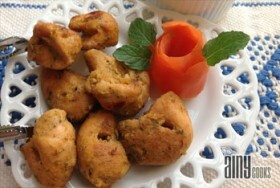 This is a very tasty kebabs dish…I always think that our cuisine is very diverse ,our spices and their taste… Read More..